This through the lens unit allows talent to read a script that is projected onto a piece of glass and placed in front of a lens, achieving the effect that the talent is looking into the camera when he/she speaks. 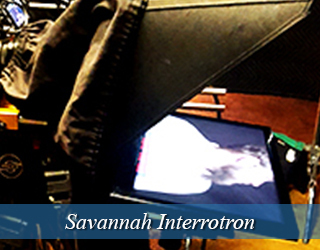 The Interrotron is similar to the teleprompter in that a piece of glass is placed in front of the camera lens, however, instead of a script, a live image of the director/interviewer is projected onto the glass. This establishes a “face to face” conversation between the talent and speaker, while still having the speaker look into the camera lens. This is great for inexperienced talent and children as they feel that they are having a natural conversation with a person rather than staring into a cold camera. 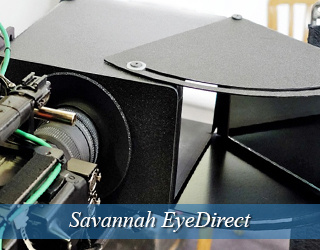 The EyeDirect is a low cost alternative to the Interrotron. It establishes a “face to face” conversation between director and talent. The unit is easily portable (packaged, the case weighs 30 pounds and is slightly bigger than an airline carry-on), easy to use and does not require AC power as it utilizes a mirror system to achieve its effect. 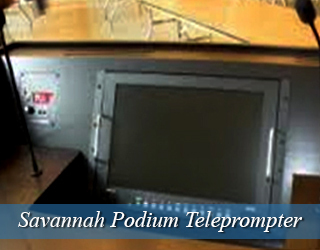 This unit consists of two glass panels placed on either side of a podium. It is popular amongst award ceremonies, presidential speeches, graduations, conferences and other live events. 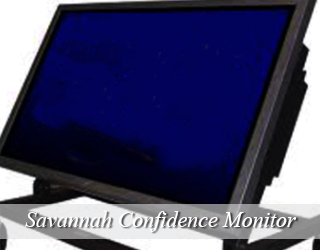 The confidence monitor is an alternative to the presidential prompter. It’s generally used for live events in which the speaker(s) opt to walk around the stage rather than stand at a podium. The HD monitor(s) can be placed around the venue ensuring ease of access to the script. 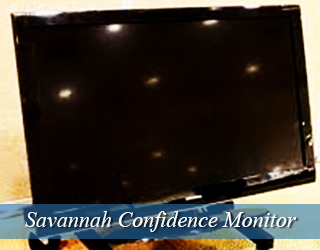 Call us at 917.414.5489 to discuss the correct confidence monitor setup for your event. 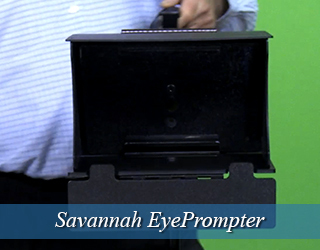 The EyePrompter is the best iPad teleprompter in the market. 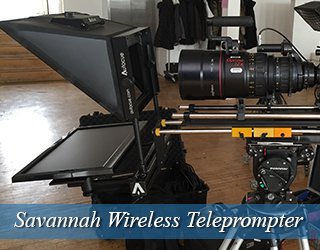 The device is ideal for small productions, scripts and tight budgets. The iPad teleprompter requires little assembly and it sits on a low c-stand or small light stands. 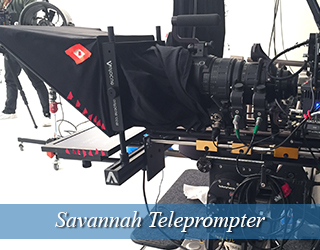 The EyePrompter comes with an adaptor that is compatible with all cameras but it does not come with a stand. Founded in 1703 by British Colonials, Savannah is the oldest city in Georgia. The city still has colonial charm with its cobblestone streets and historic buildings. As such, it is a great filming location for period pieces. 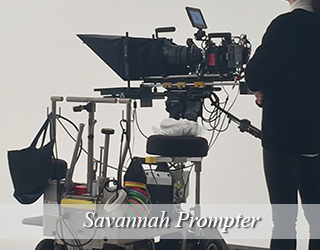 Many large budget films have made use of Savanna’s old-timey feel, including Glory and The Conspirator. Georgia has a 20% tax credit for productions shot in the state, which makes Savannah an even more appealing shoot location. Savannah is one of the most interesting cities in the U.S. There are many squares of infinite interest. Savannah’s history is laid out here. 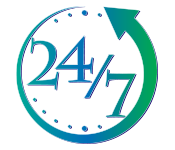 We at Teleprompter Rental have been instrumental in a few organized tourist tours. The battery-powered teleprompter came in handy as we walked from square to square. The tour guide was being trained and used our unit to remind and (no pun intended) guide him through the historical ground he had to cover. Of particular interest was the Pulaski Monument in Monterey Square. Savannah’s history is much too rich and intricate to do it justice here. Suffice it to say that we love working here and are appreciative of its beauty and hospitality. 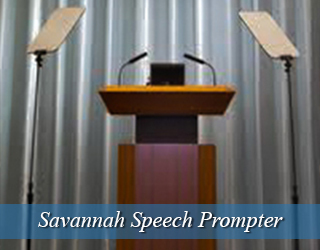 Take the worry out of your next speech delivery – give us a chance to work with you. I have this wonderful diverse job with the American Movie Company and Teleprompter Rental. I work as a speech coach and also as a production coordinator. I have also been… allow me to go off on a tangent! 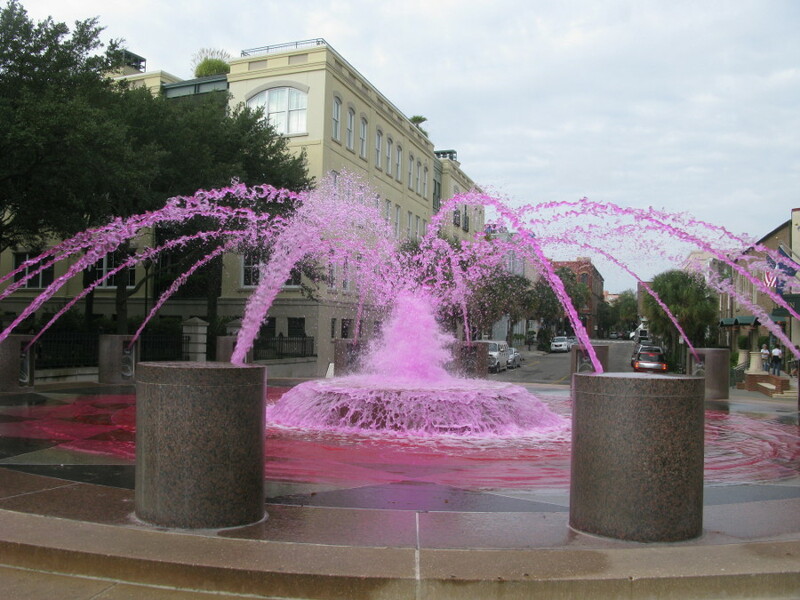 Last March we provided our services for a cancer fundraising event in Savannah. 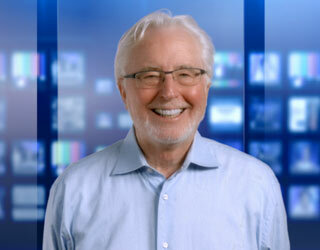 I had just finished my training as a teleprompter operator and happily shadowed, as it were, another operator. We met with the speaker before the actual speech was to be given. 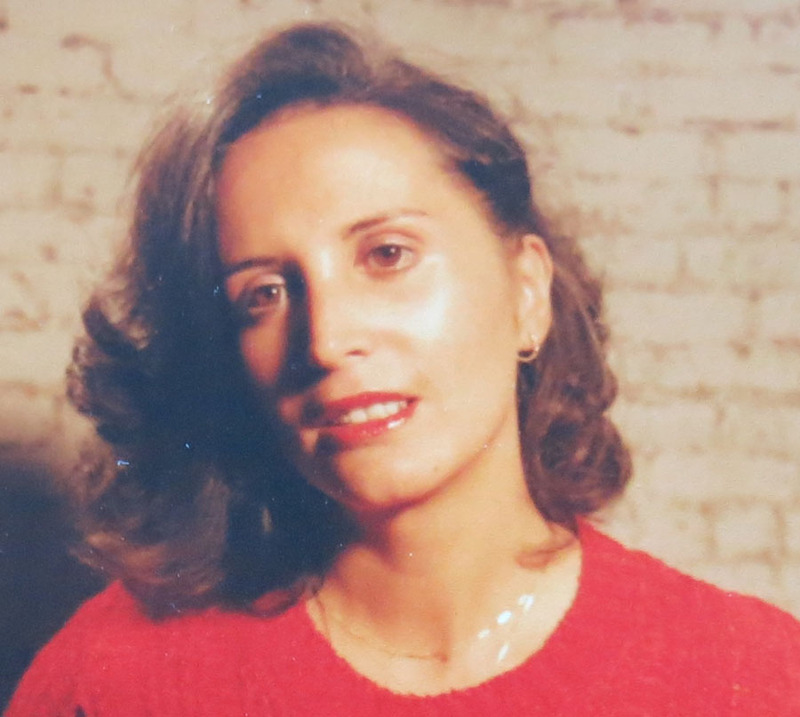 She was a novice – had never spoken to so many people. She was so nervous and almost backed out – but it was for a good cause so she soldiered thorugh. A potentially embarrassing situation was averted. She appreciated the help and the one to one attention. It paid off. 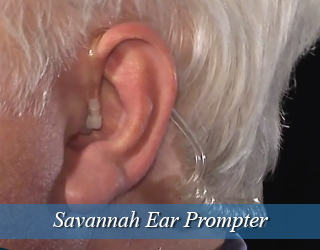 The reading from the teleprompter went smoothly. Everyone was patient and dedicated. A lot of money was raised! 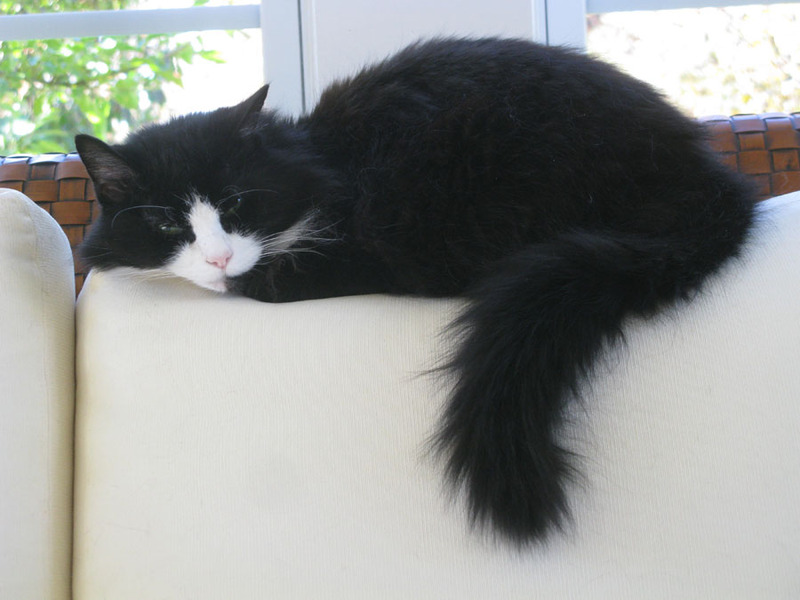 Pictured below is Annie, my constant companion. The Savannah International Trade & Convention Center is situated along the waterfront. It features 100,00 sq. ft. of exhibit space, 50,000 sq. ft. of meeting space, including 13 meeting rooms and 4 executive board rooms, a 25,000 sq. ft. ballroom, and an auditorium.